White skirt with black dots. 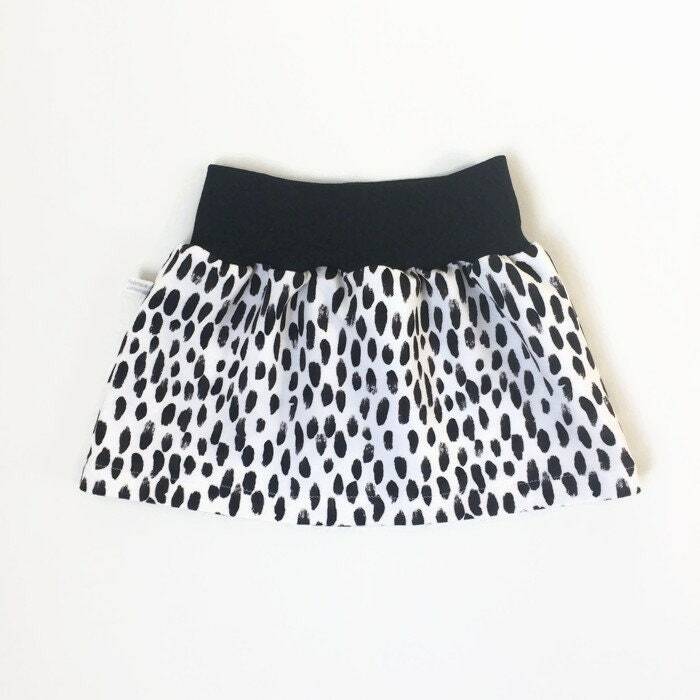 Lovely girl's skirt, made of comfortable organic white cotton knit fabric with black dots. 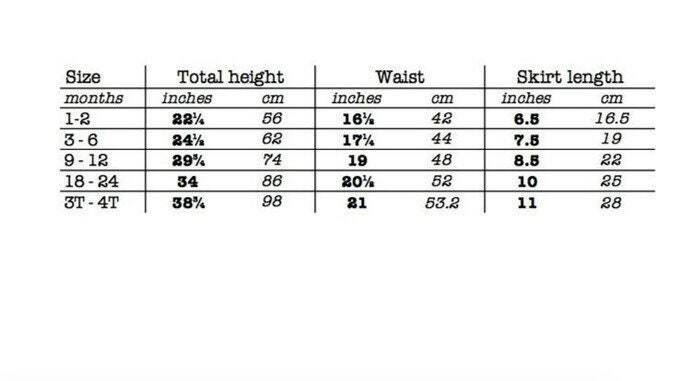 The skirt has a wide waistband.